Even without specific allegations of faulty billing practices, a client may still feel that he or she is being overcharged by the lawyer. The State Bar of California has published Rules of Professional Conduct for attorneys, and Rule 4-200 prohibits an attorney from charging or collecting an unconscionable fee. Whether a particular fee is unconscionable in a given circumstance depends upon a variety of factors including the time and labor required, the amount involved, and the results obtained. Rule 4-200 lists 11 such factors among the many that may be considered. If a fee dispute cannot be worked out directly with the attorney, the first step is usually arbitration before the State Bar panel of arbitrators. Arbitration may be binding or non-binding. If a non-binding arbitration is unsuccessful, in most cases the dispute may proceed to court for a full trial. Even in the case of a binding arbitration, it may be possible in court to have the result modified or to have the court order a new arbitration with a new panel. The options available in the case of a binding arbitration are more limited than if the arbitration was non-binding. In either case, there are many deadlines and procedures that must be followed, or the parties can lose their rights to have an arbitration award modified or to request a new trial in court. It is strongly recommended that you be represented by an attorney throughout the process who is experienced in handling attorney-client fee disputes. See our Resources page for more information about the State Bar program or local arbitration panels available in your area. 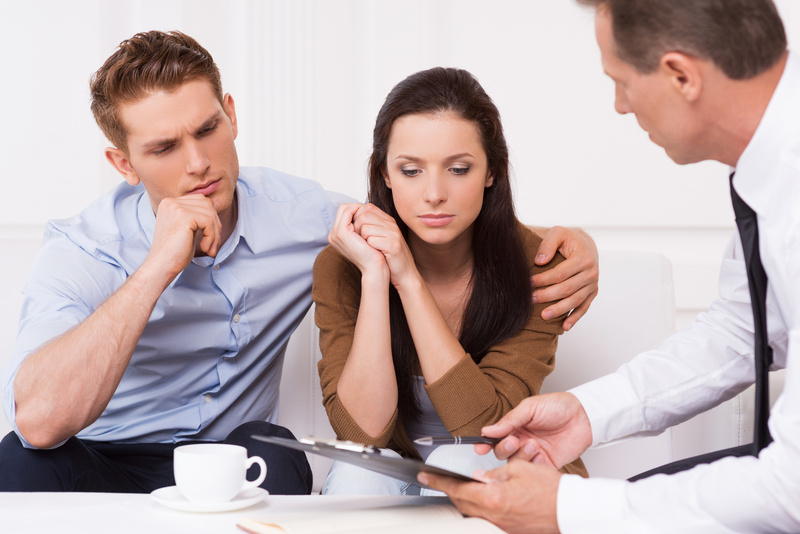 For representation in an attorney-client fee dispute, or to discuss your dispute with an experienced fee dispute attorney, contact Kosnett Law Firm at 310-751-0446 for a free consultation.